I am only referring to the last pic in post # 17 - only the last pic. Middle pic is the same people, but obviously a few years earlier. If you are referring to the painting that comes 1st in that post - your guess is as good as mine. Here you can tell what the others descendants of Queen Victoria of the United Kingdom. If Richard,Duke of Gloucester counts,you should count Duke of Kent also. ^ Also the Duke of Fife. I can find more. I think that I saw a list similar to this with color codes for generations. I will make a list to add so I don't spam. I'm just using wikipedia. Princess Caroline's youngest daughter, Alexandra is a descendant. The Netherlands are in laws through the Duchess of Albany and Belgium is tangential through Victoria's cousin, Leopold I. 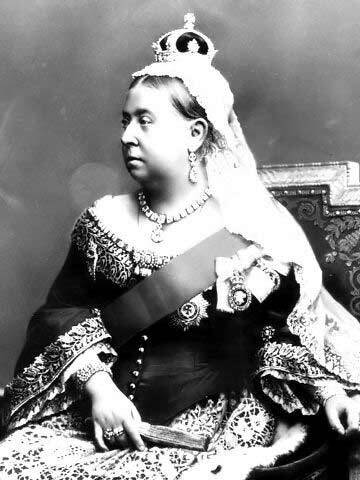 There is a database of all (or most) of Queen Victoria's descendants. It has not been updated since 2012, though. The original post was about "heads of the family" only. Prince Richard, Duke of Gloucester, is the most senior male descendant in male line of Queen Victoria and Prince Albert of Saxe-Coburg anf Gotha. He is in theory then the agnatic head of the House of Windsor and I suppose that is why the OP listed him.